When you know you need a builder, but you're not sure which specialist trades you need, call R S Aston Builders. 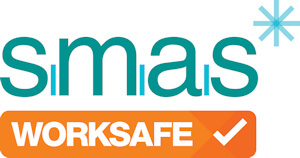 Our family firm has been working in the Caversham and Reading areas since 1957, and when needed we can call in specialist electrical and heating engineers.We'll guide you through your building project, large or small, and make sure that every job involved is completed to the highest standards of the trade. Call us today for a quote, or send us an email with the details and we'll be glad to help. 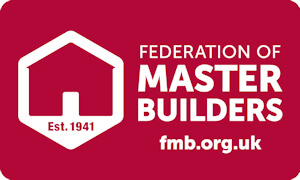 We are members of the Federation of Master Builders (FMB), The National register of Warranted Builders (Build Assure), Trust Mark scheme (Government endorsed standards) and The Institute of Kitchen Bedroom and Bathroom Installers (IKBBI). 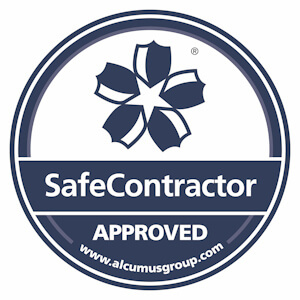 We are also Safe Contractor registered and Local Authority approved. With City and Guilds qualifications, you can be confident your building requirements are in the most competent of hands. 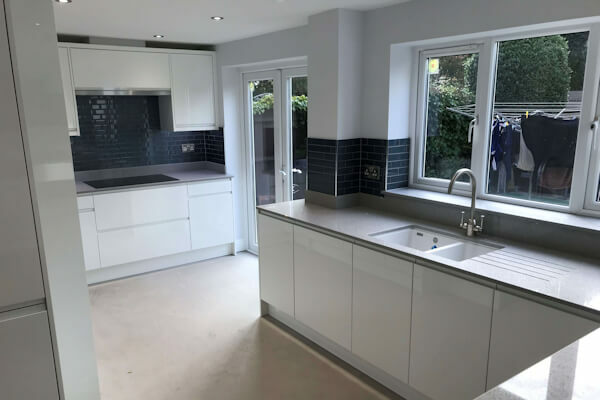 From stunning kitchens and bathrooms, refurbishments and alterations, extensions and conversions, to and all aspects of property maintenance, call us today for excellence as standard. We provide the following services through our network of trusted, qualified and approved sub-contractors. Data, networking and audio visual intallations. Please contact us if the service you require isn't listed above as we may still be able to help.